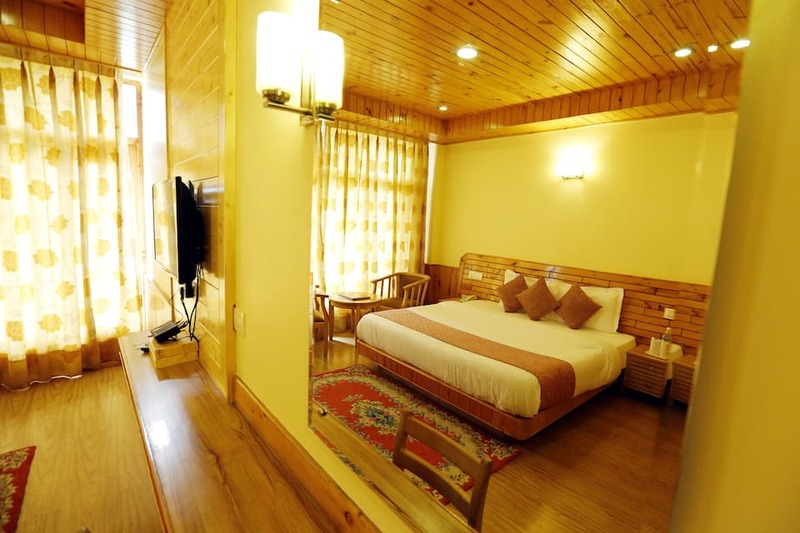 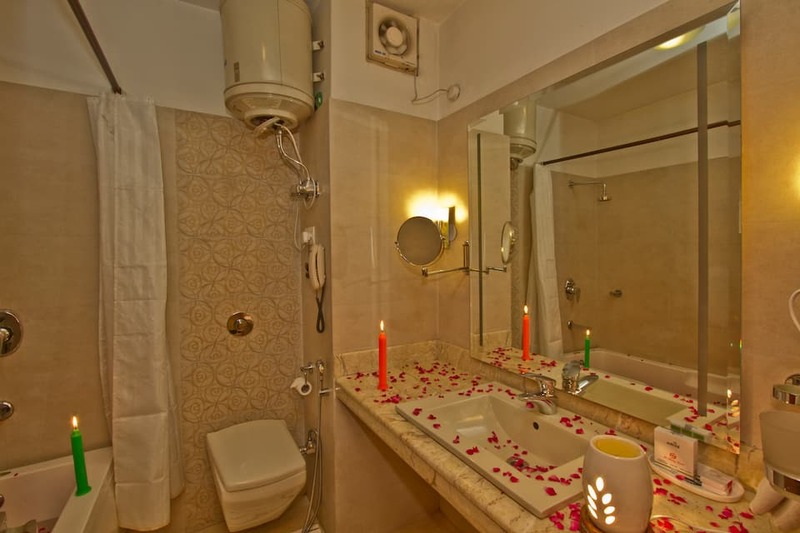 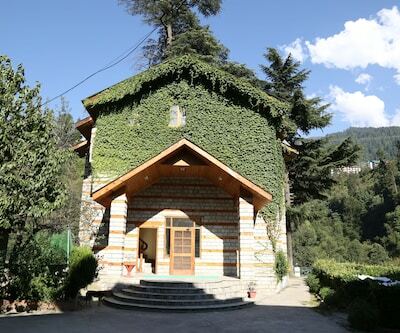 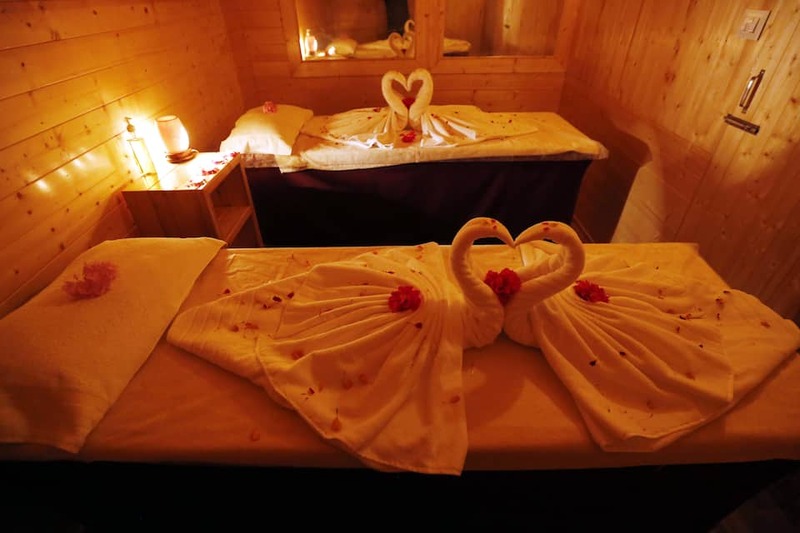 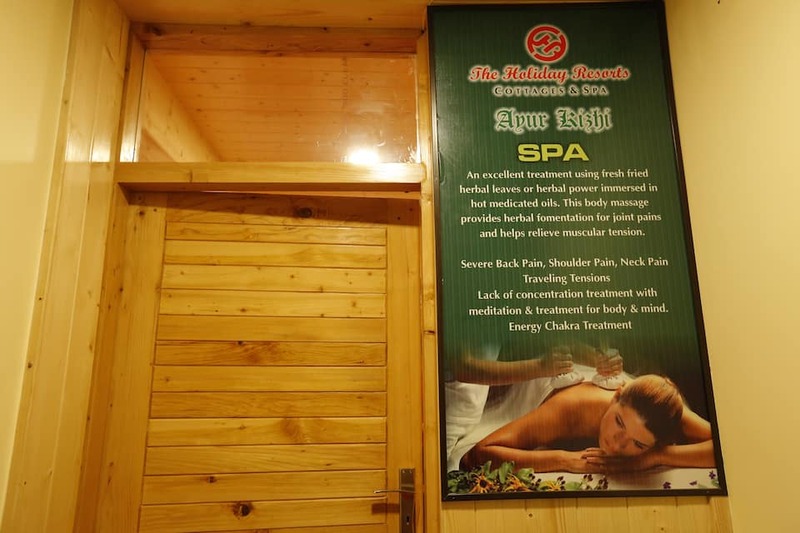 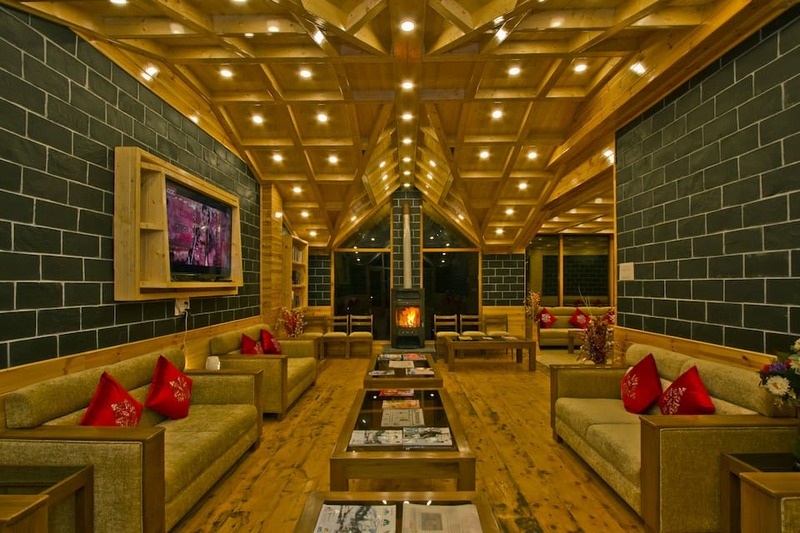 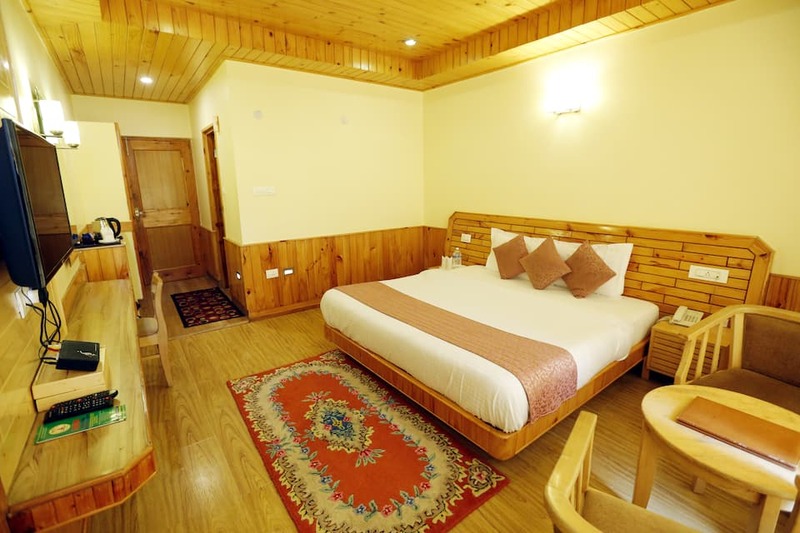 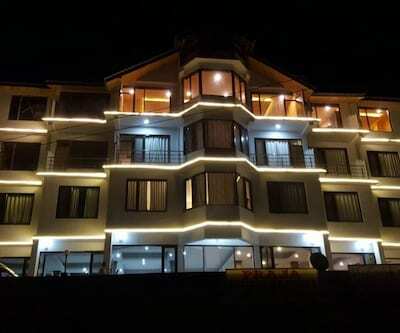 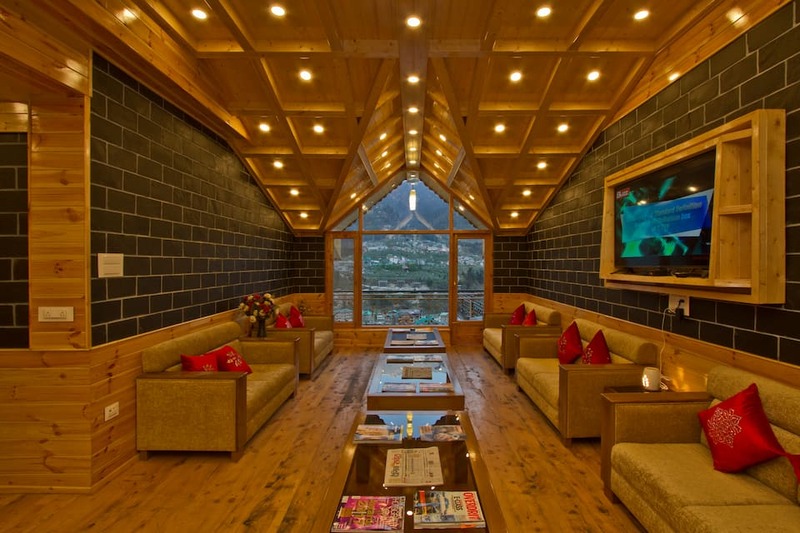 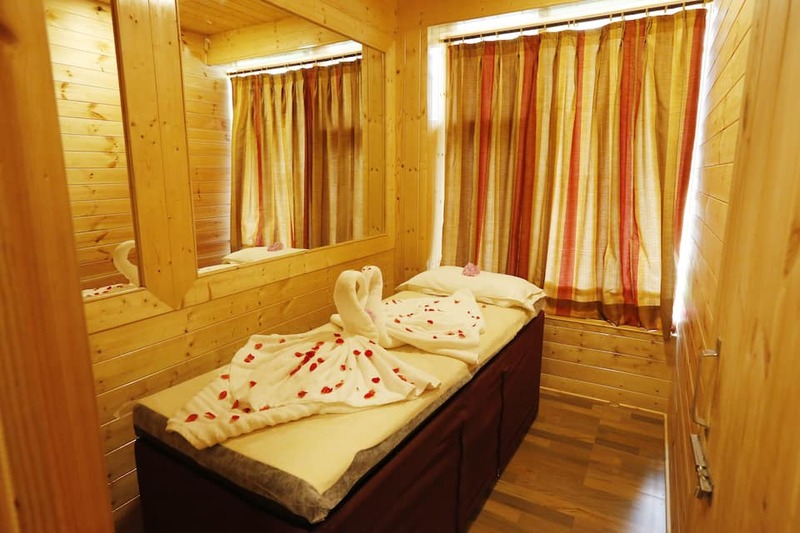 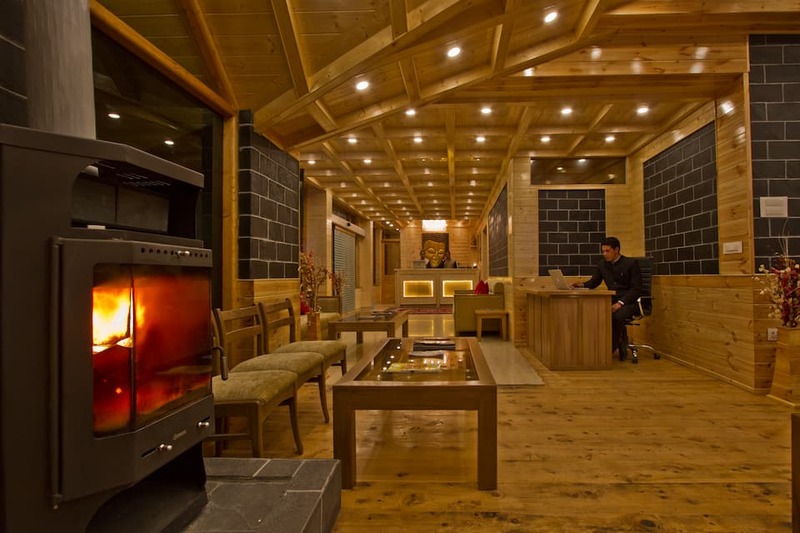 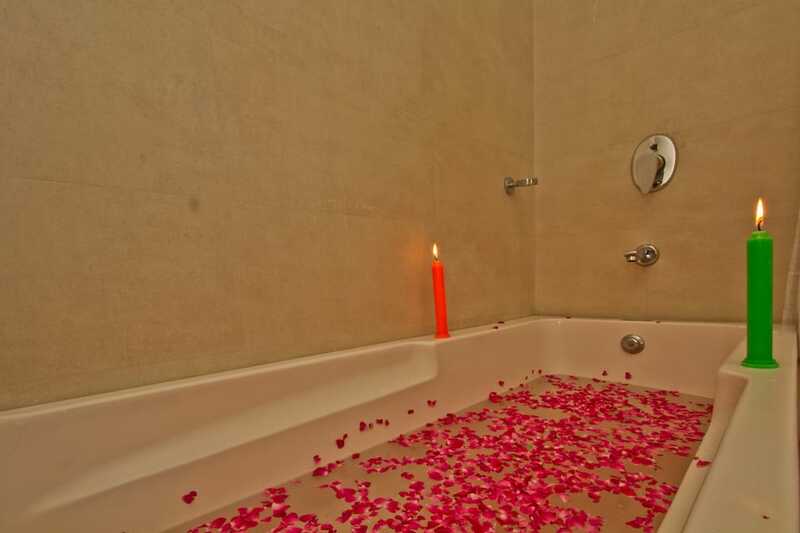 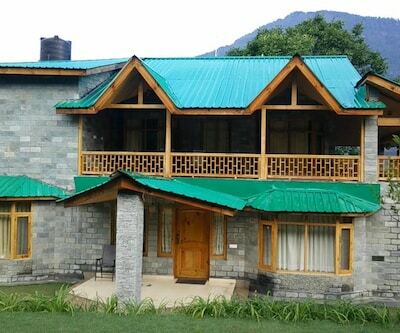 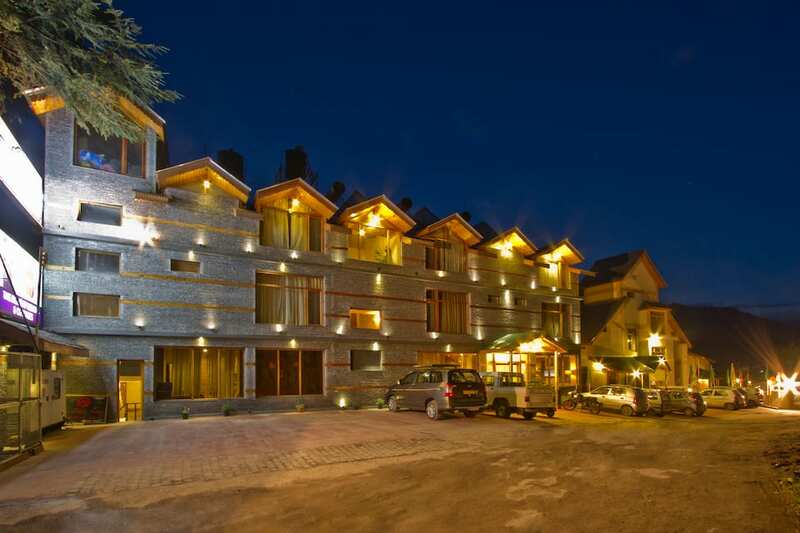 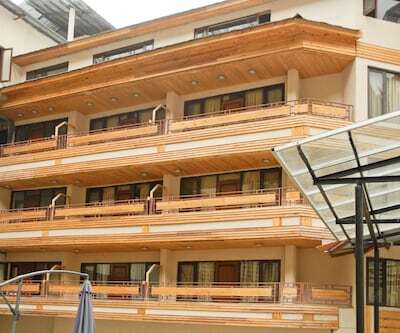 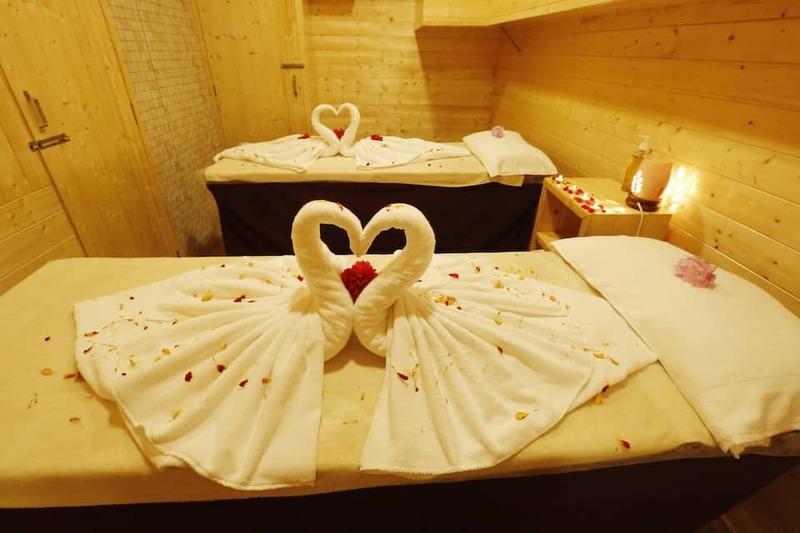 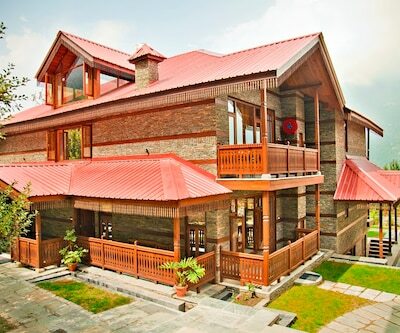 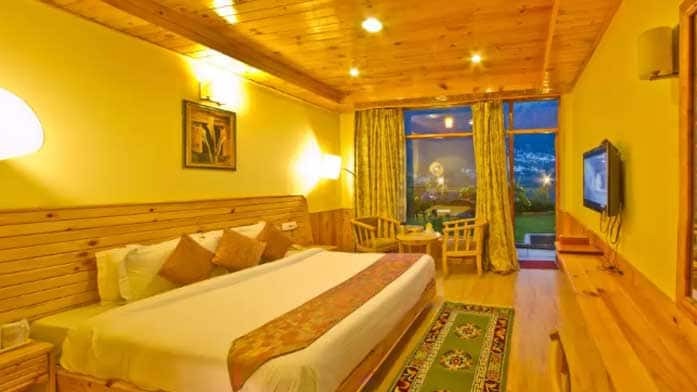 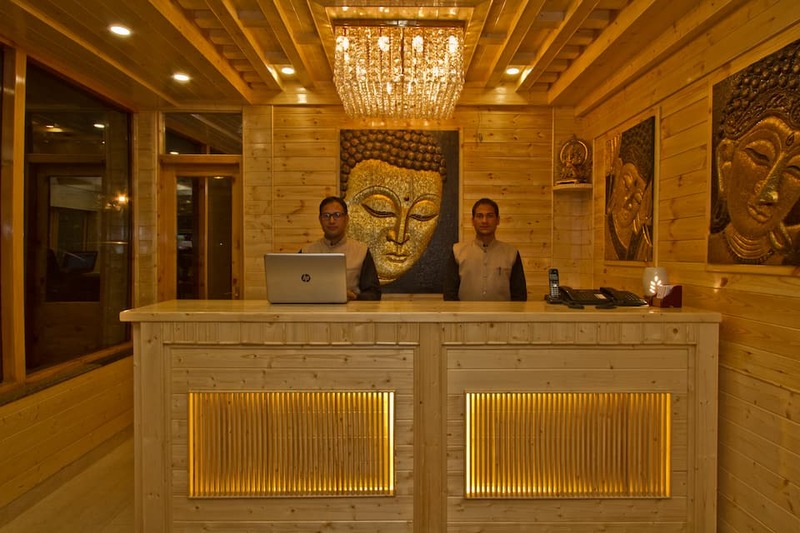 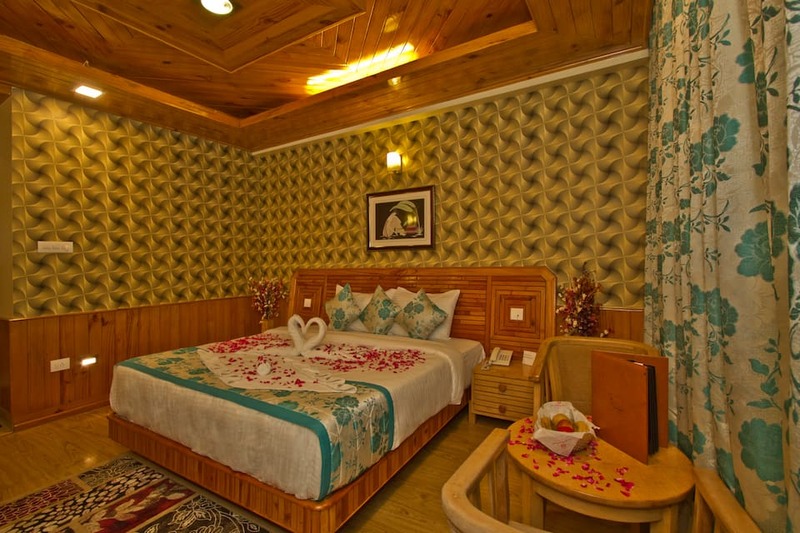 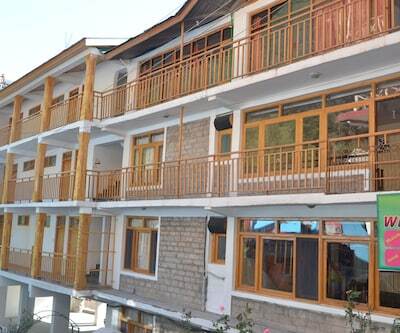 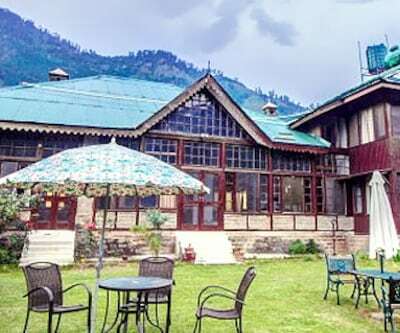 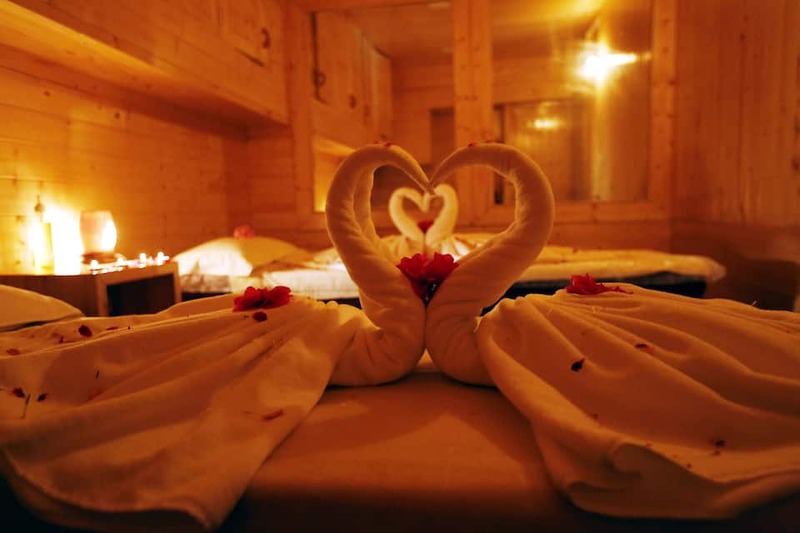 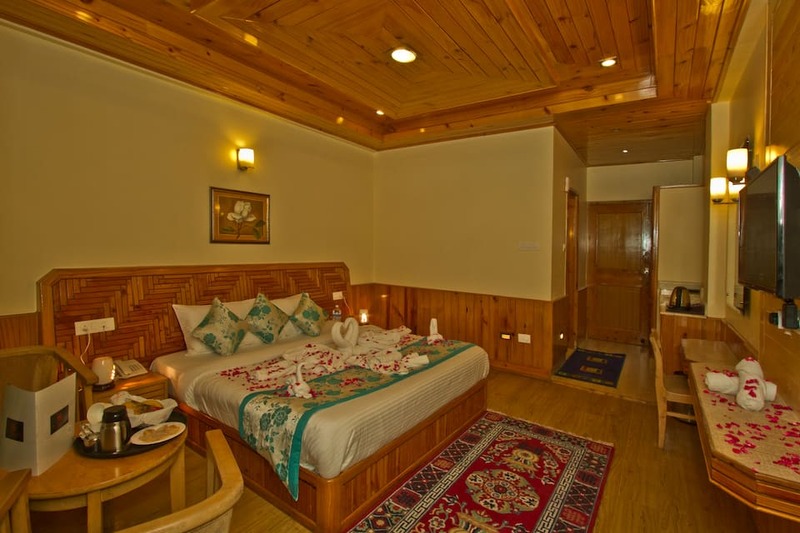 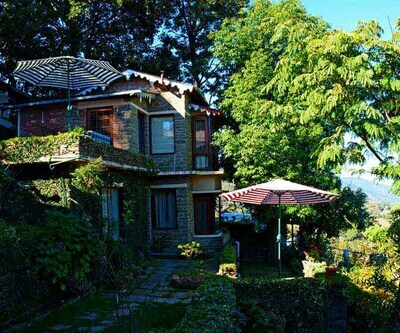 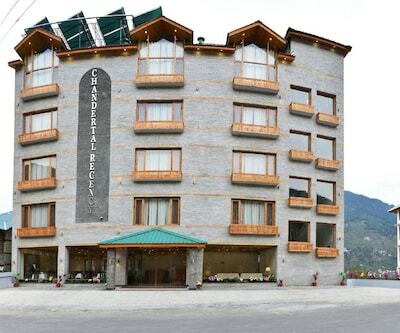 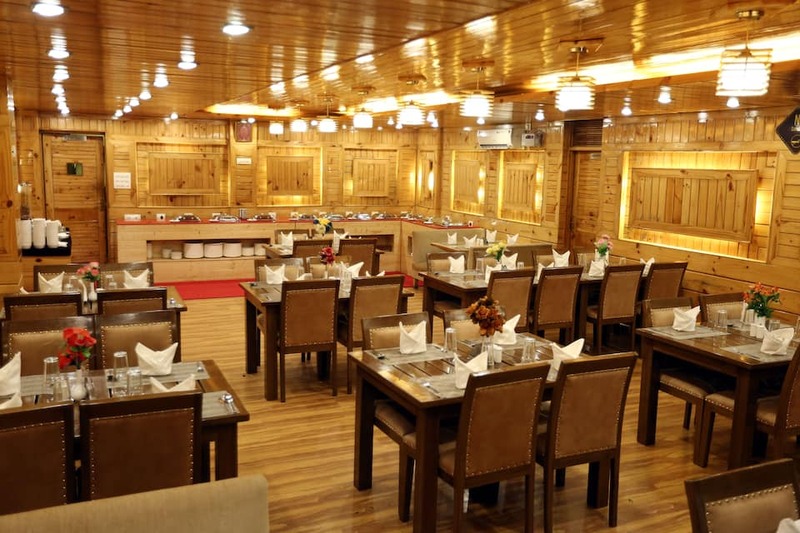 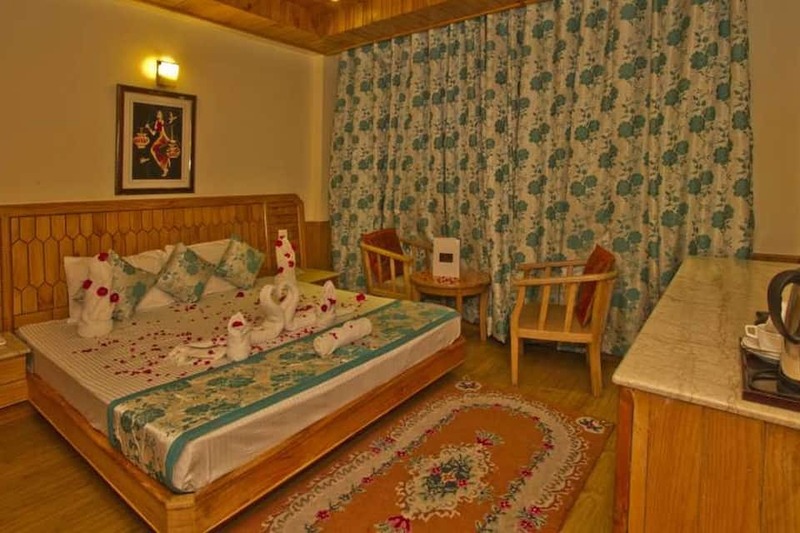 The Holiday Resorts, Cottages Spa at Kanyal Road, Simsa in Manali and 380 meters away from Rangri and Gauri Shankar Temple offers a serene and luxurious stay in the finest ambience to both leisure and business travellers. 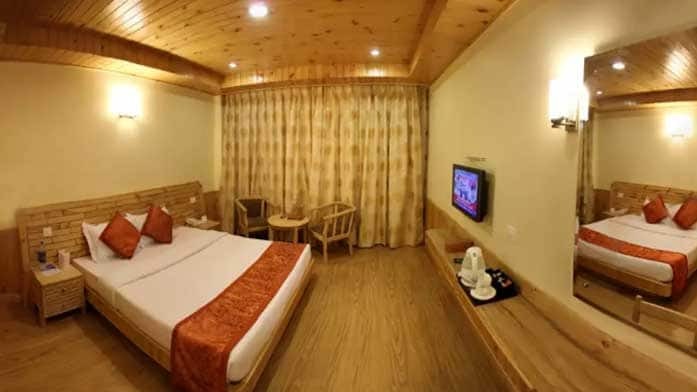 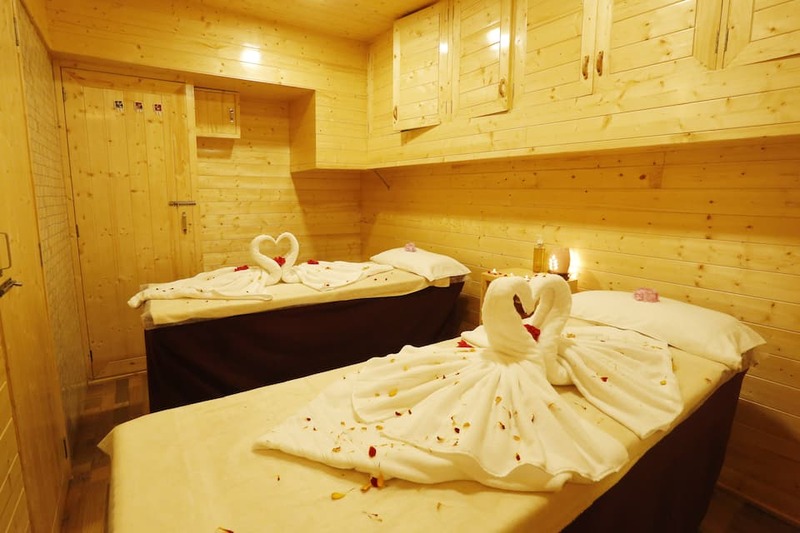 The Holiday Resorts, Cottages Spa comes equipped with Free WiFi/parking, fireplace at lobby, 24-hour front desk, gym/health club facilities, sauna, full-service spa, table tennis, activity centre, recreation zone, 24-hour power back-up, discotheque and steam bath. 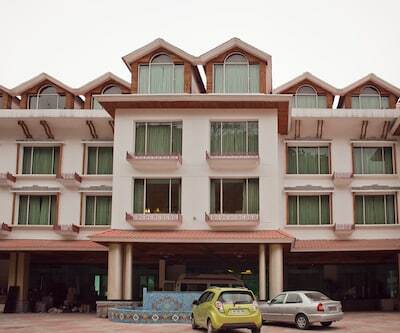 The 24-hour business centre, conference room, meeting/banquet facilities is ideal for the business travellers. 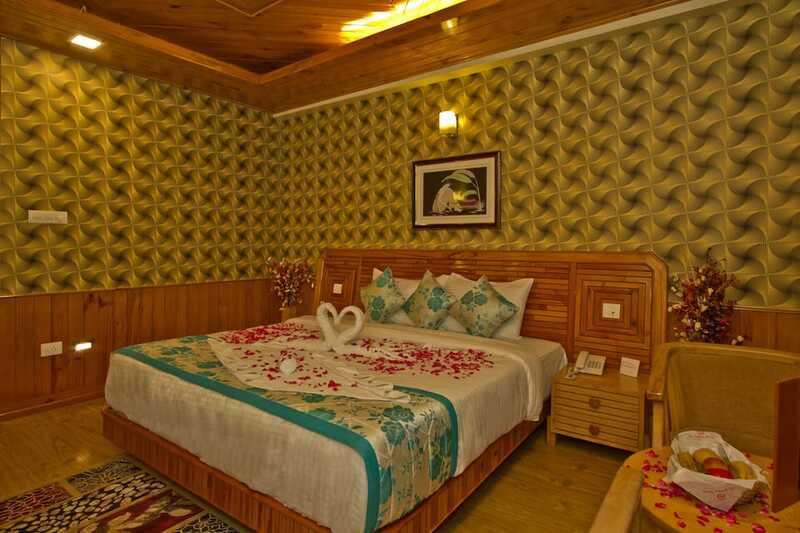 More services include cycling, transportation service, indoor games, hot cold shower etc. 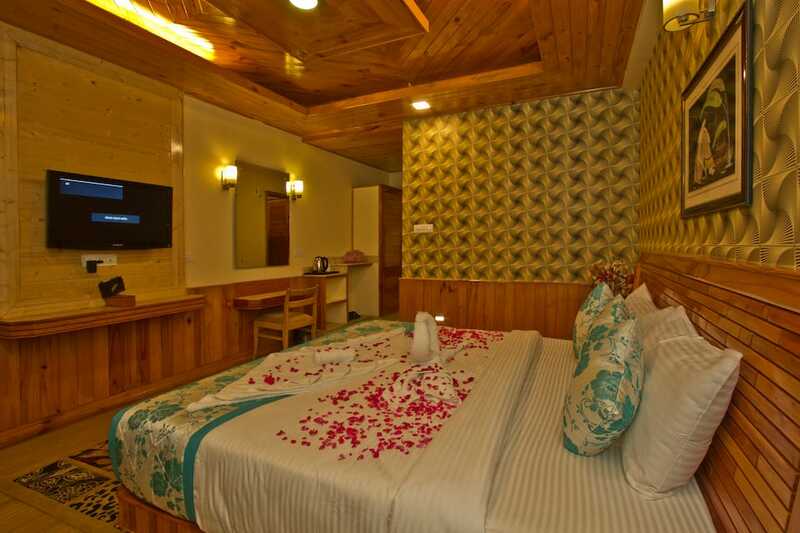 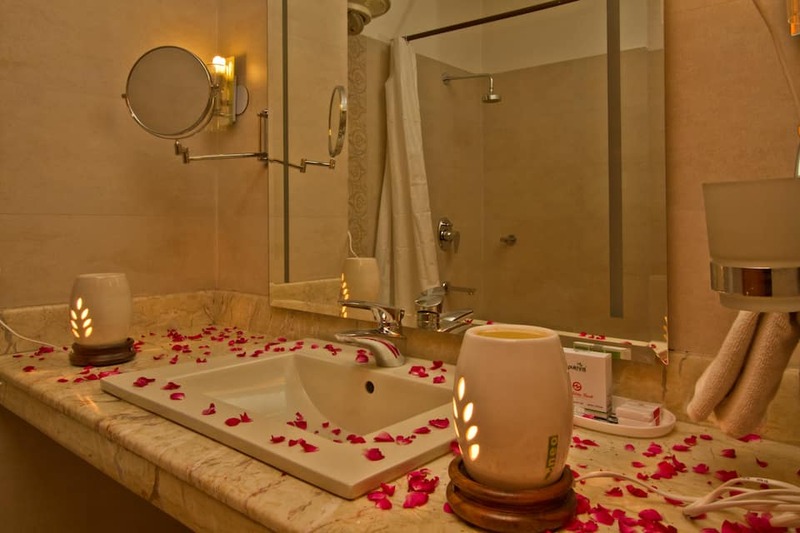 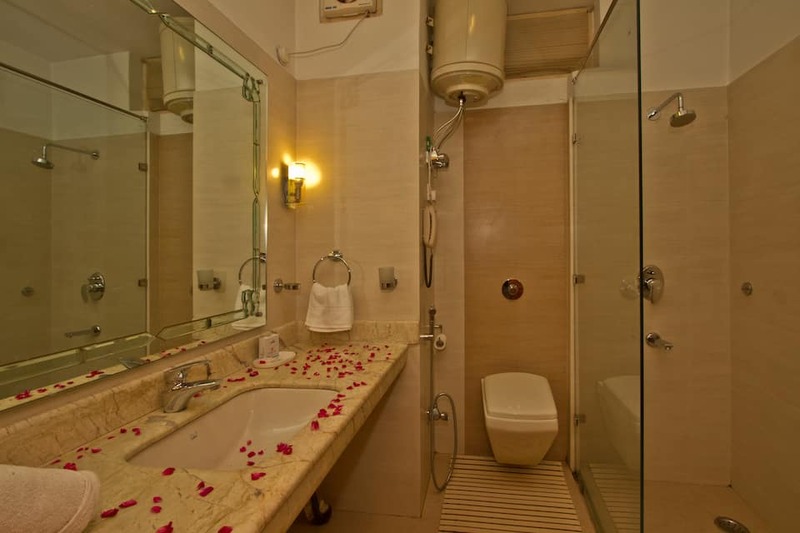 Guests can choose from Garden Deluxe Rooms, Deluxe Rooms, Standard Rooms, Super Deluxe Rooms, Honeymoon Rooms and Maharaja Suites. 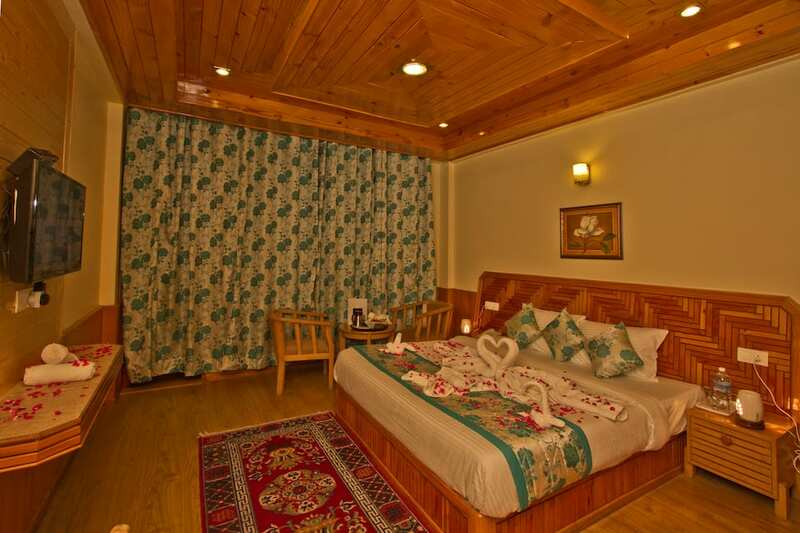 The super-cosy rooms are finely decorated according to both classic and contemporary architecture and style. 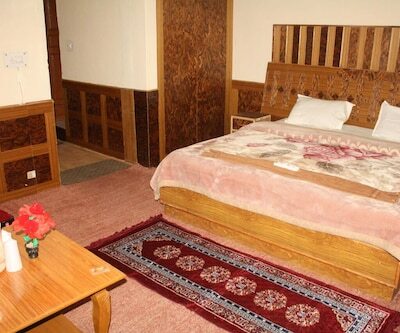 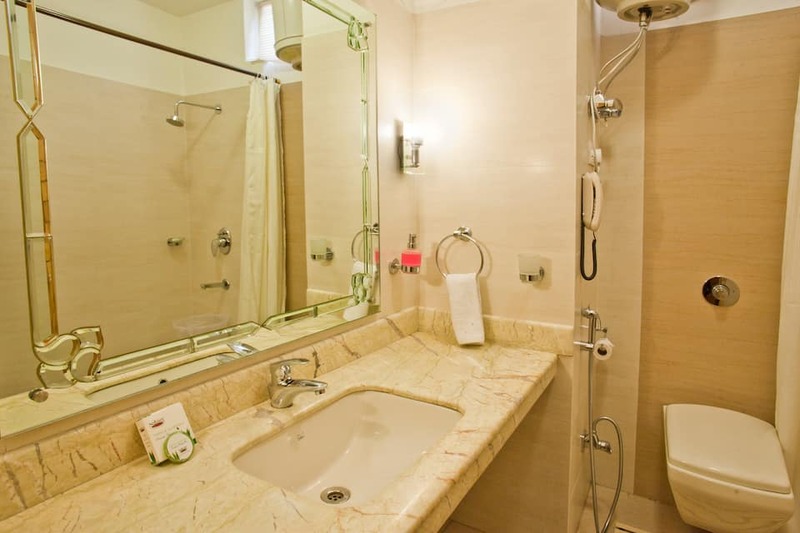 The guests can avail 24-nour room service, tea/coffee maker, laundry and dry cleaning services, hairdryer, free bath essentials, coffee table and writing desk. 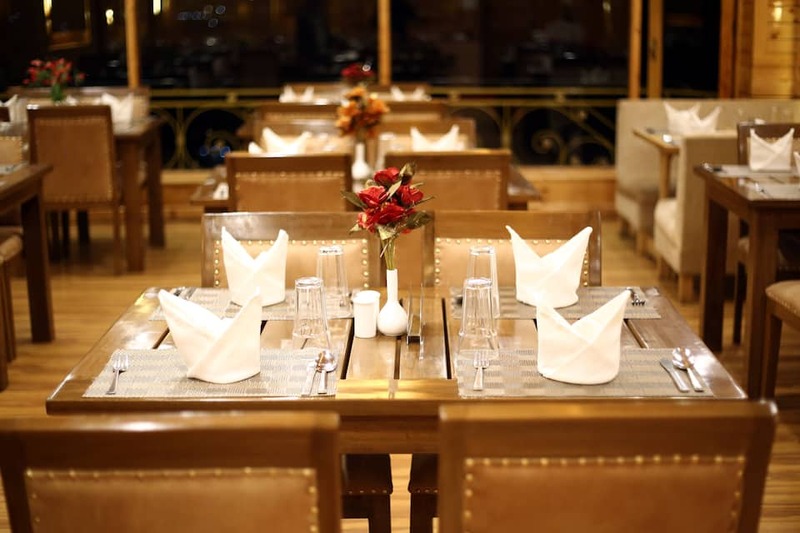 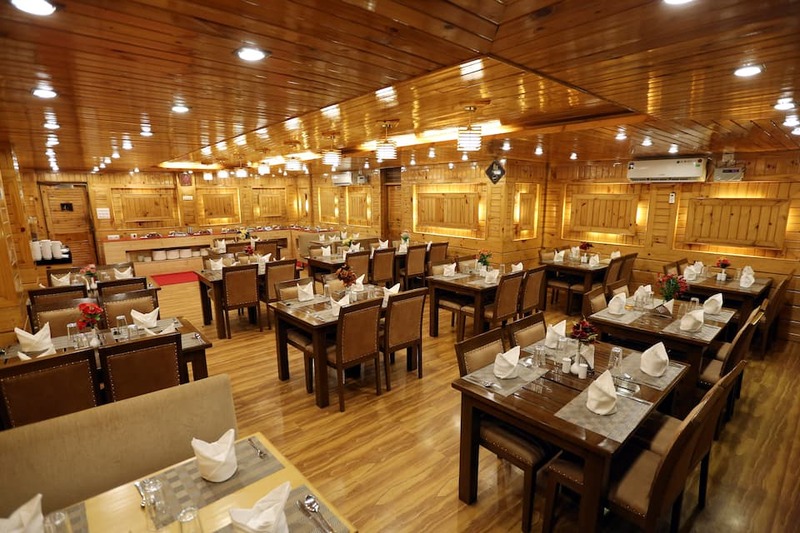 The on-site multi-cuisine restaurant offers amazing international and Indian delicacies to the guests. 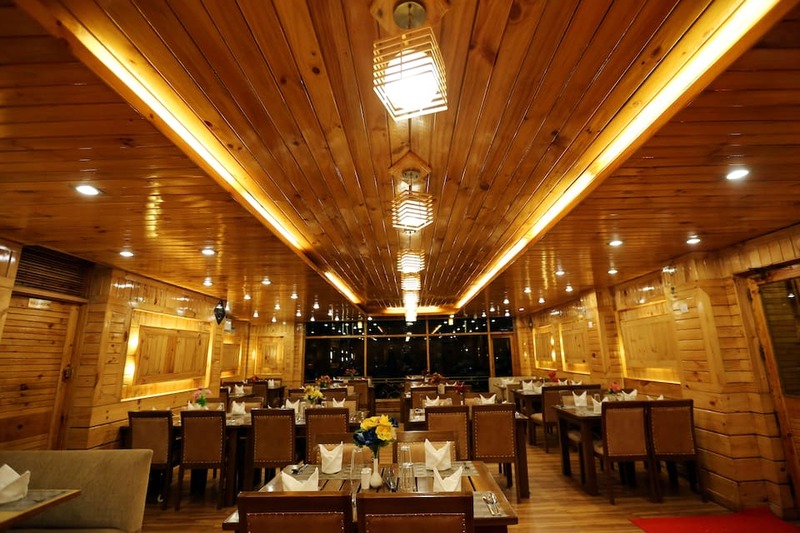 The breakfast served is a combination of full English/Irish recipes. 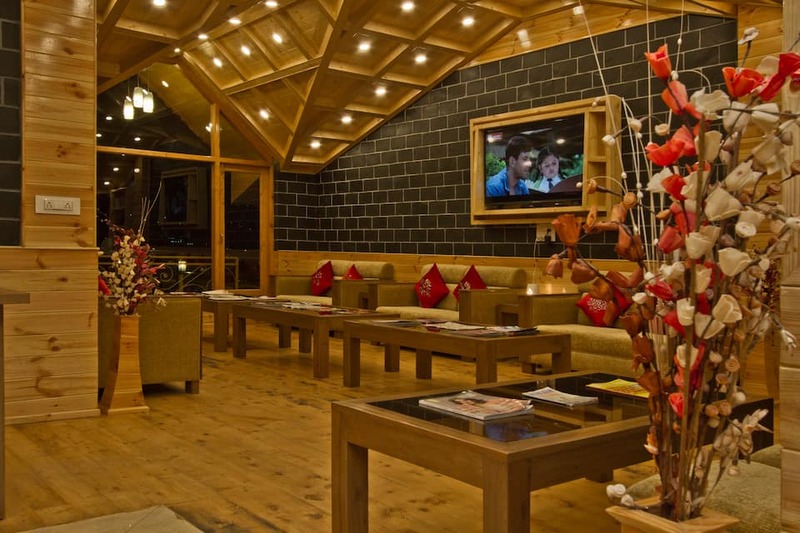 The guest can spend some quality time in the wonderful coffee shop while munching light delicacies. 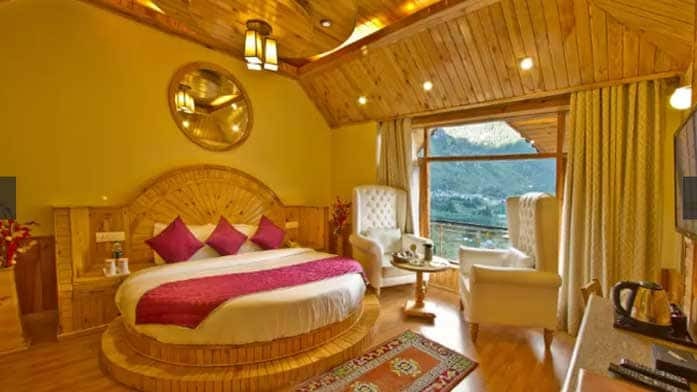 The must-see places include Rangri Manali and Gauri Shankar Temple (380 meters), river Beas (660 meters), Ghatotkach Temple (940 meters), Kullu Valley (approximately 2 km), Manali Van Vihar (2 km), Monastery (2 km), Vanvihar Nature Park (2 km). 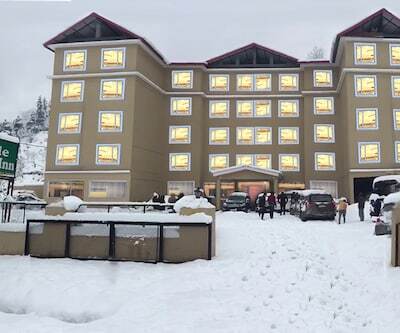 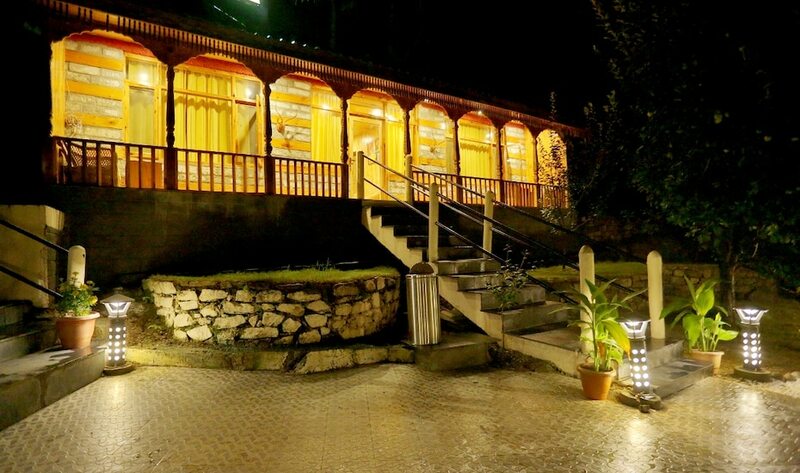 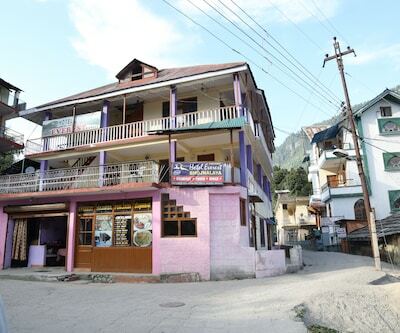 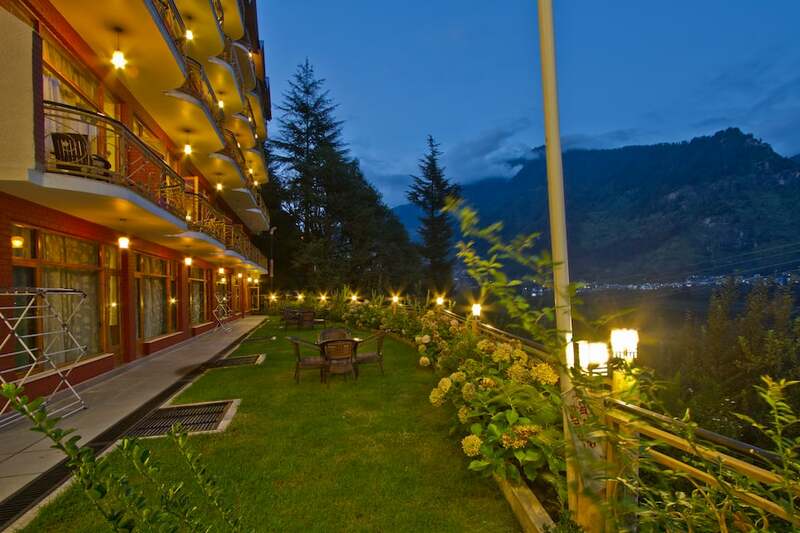 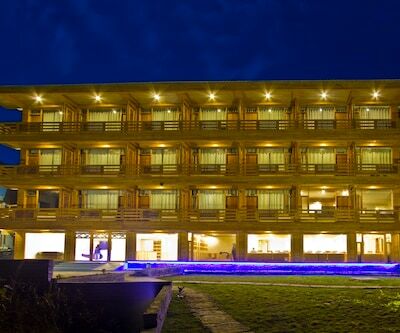 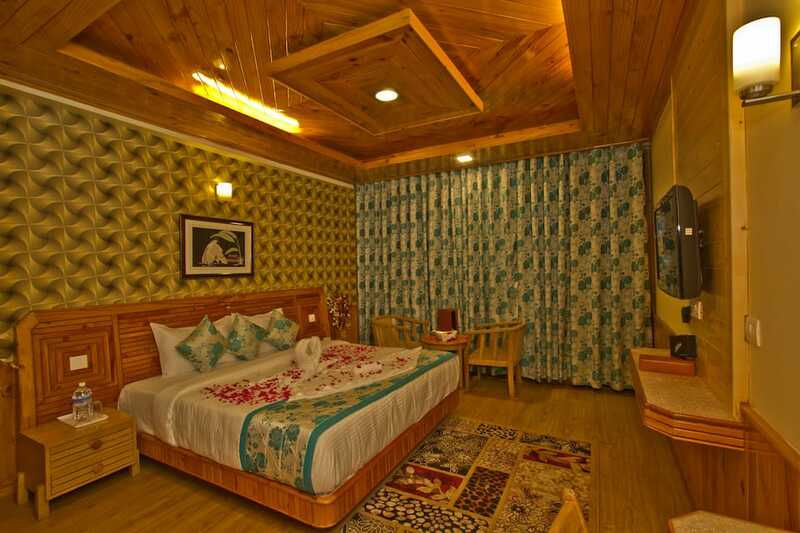 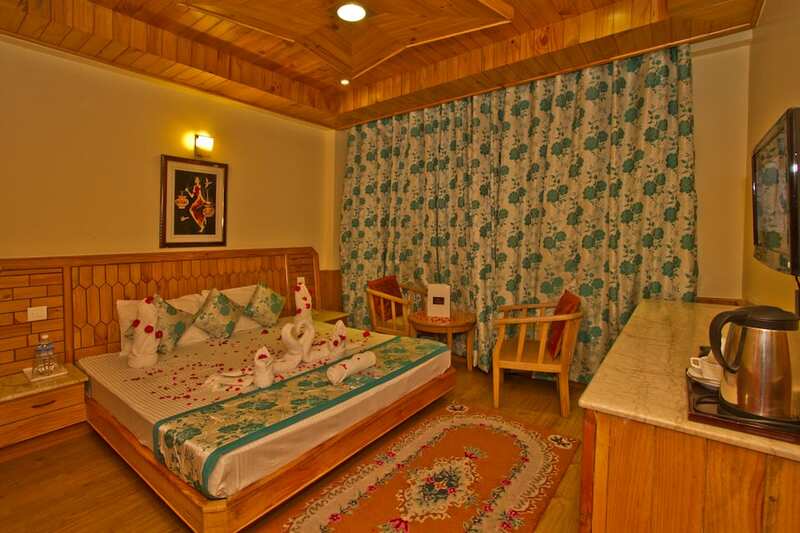 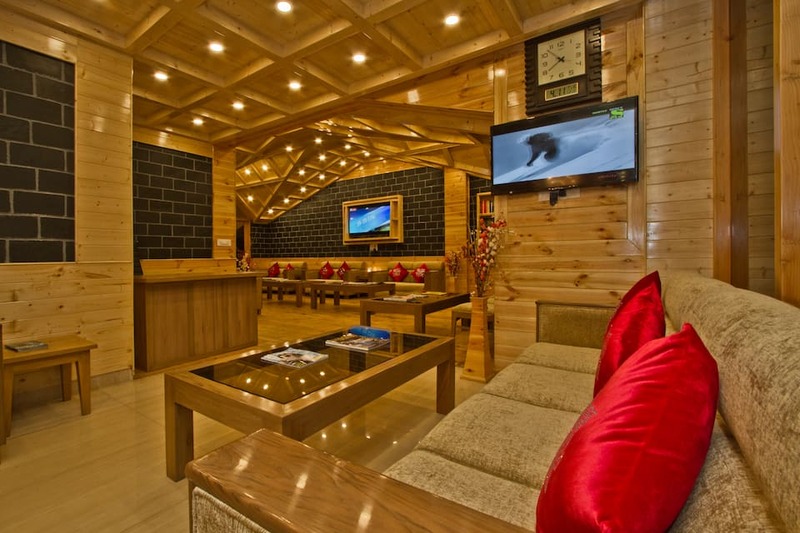 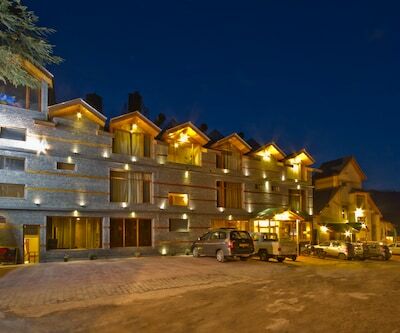 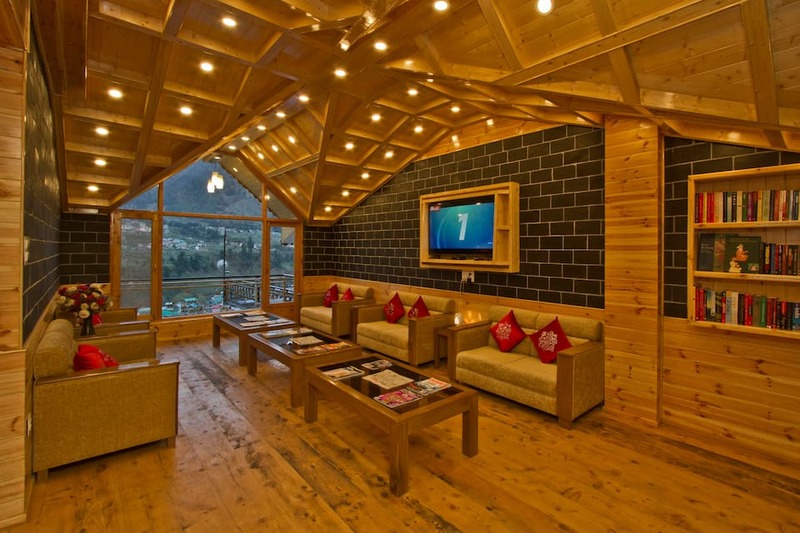 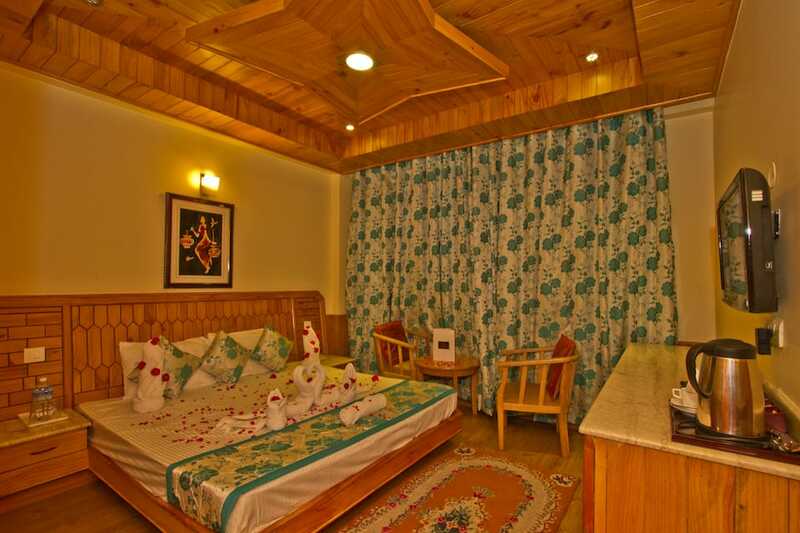 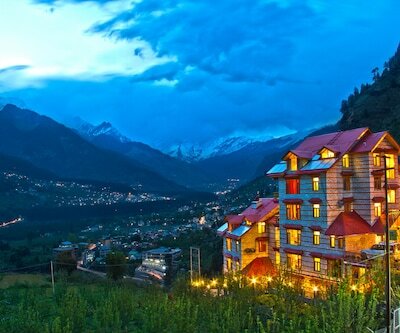 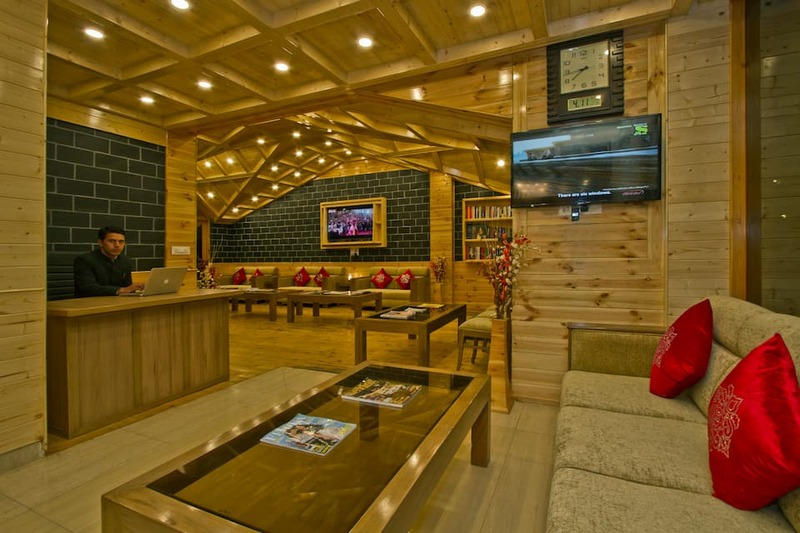 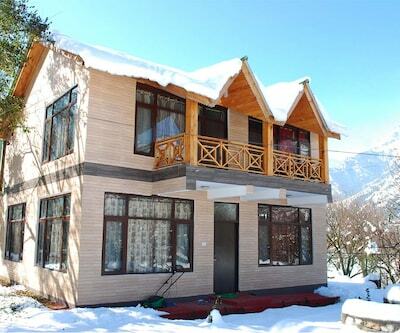 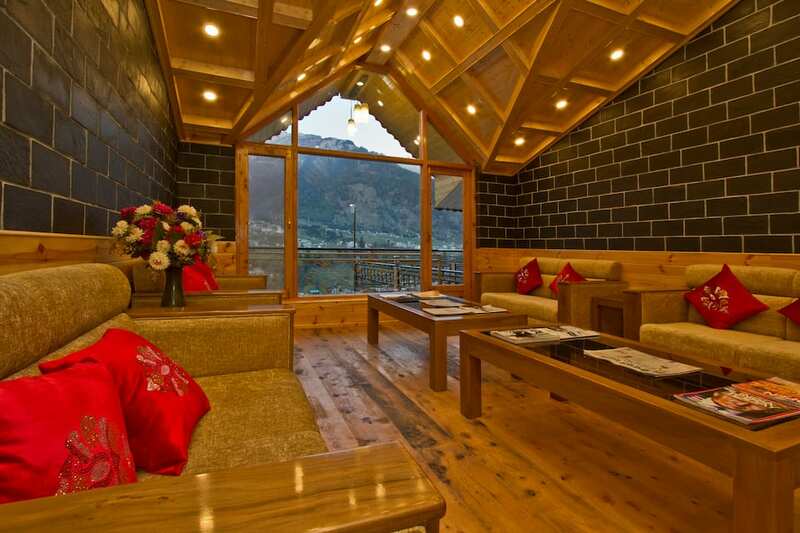 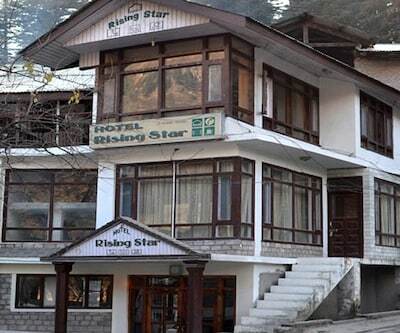 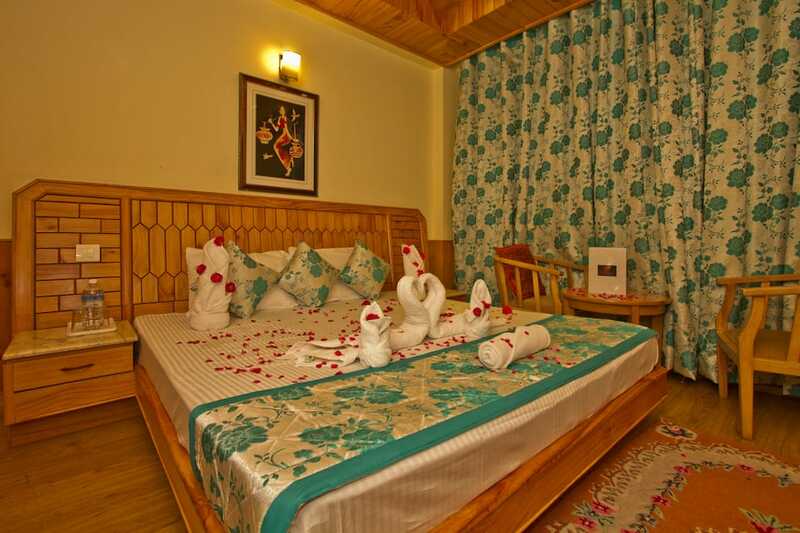 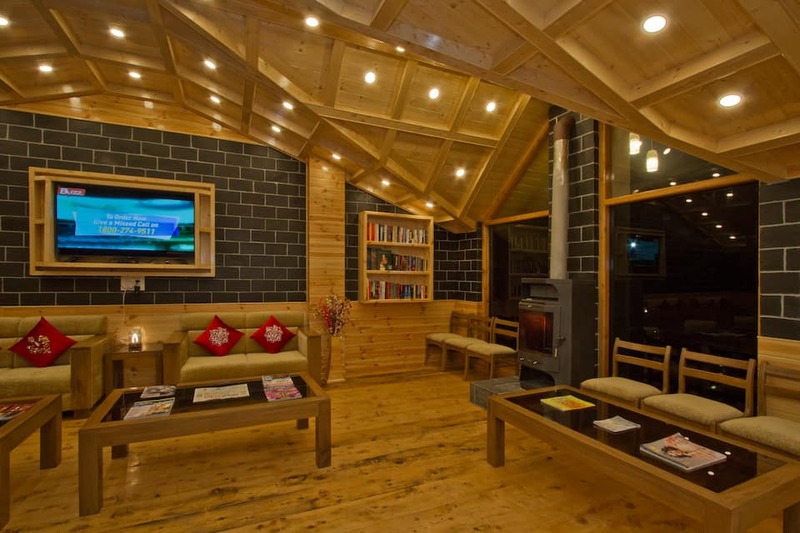 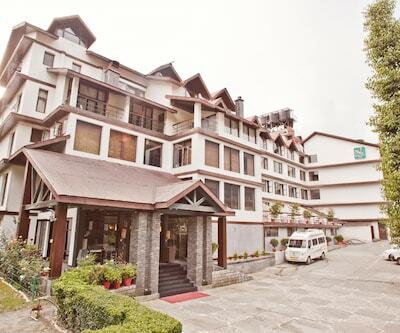 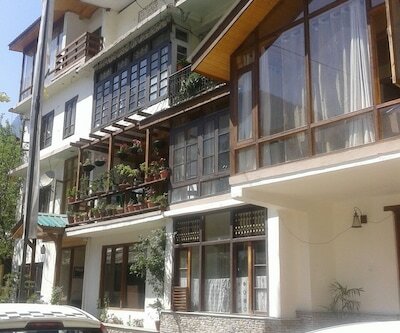 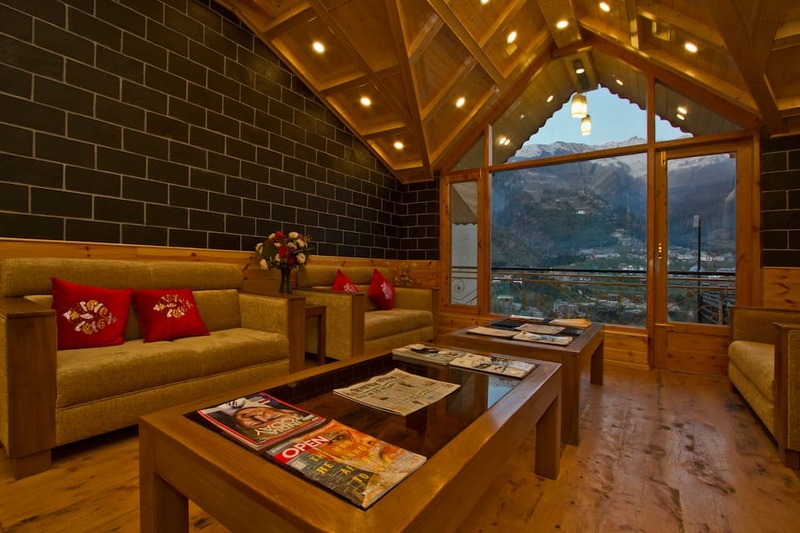 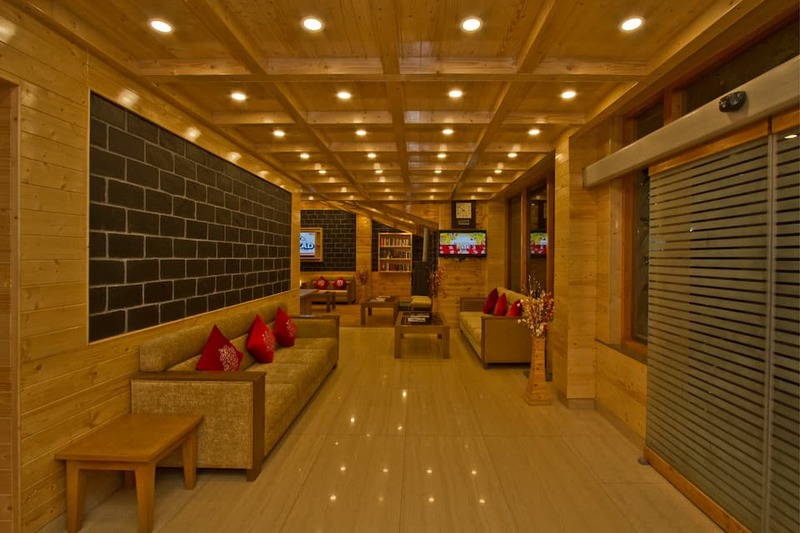 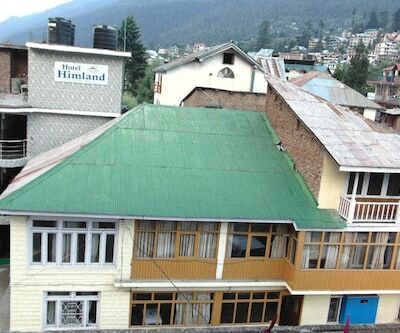 Manali bus stand is 2 km and Kullu Manali airport is approximately 50 km from The Holiday Resorts, Cottages Spa. 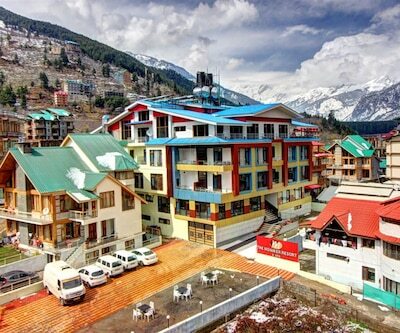 Popular business destinations and govt. 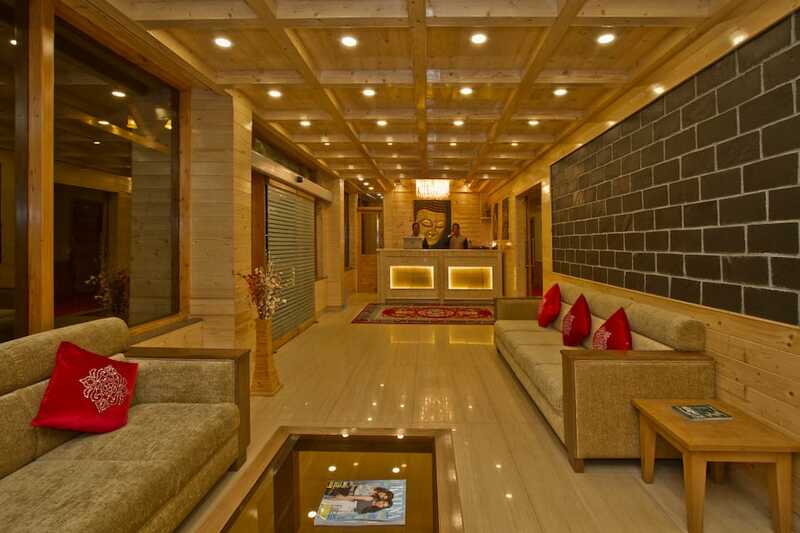 offices include JMIC/Civil Judge Court (3 km), Solver Solutions Software Company (4 km), GimbalBOX (OPC) Pvt. 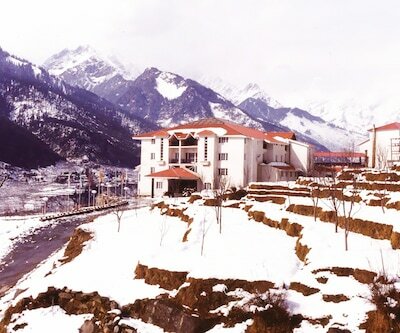 ltd. (7 km) and AD Hydro Power Ltd. (7 km).